GALION — Join us for a spooky after-hours event that is open to the public Tuesday, Oct. 24, from 5-7:30 p.m. at Brownella Cottage and museum, 132 S. Union St. The fun includes wine tastings by 40 Buzzards and Fox Wineries, Ohio craft beer samples from 1803 Taproom, and food by Rus-men Farms. Other local businesses and organizations setting up tables include: Cake & Icing, Contemporary Art Space, Brush & Palette, Friends of the Big Four Depot, and BC Paranormal. Fifty-fifty raffles, a ribbon cutting for the new Historic Grace Church handicap ramp, and a Pot o’ Gold drawing for participating chamber members will round off the evening. No reservations are required for this event! 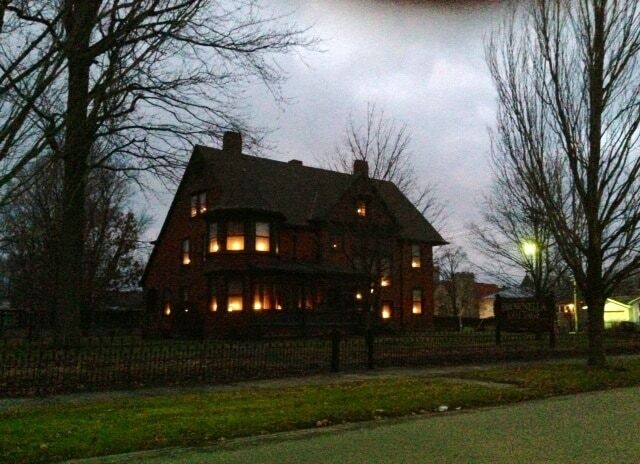 Brownella Cottage has been decorated for the Halloween season, you don’t want to miss out seeing it at its spookiest.